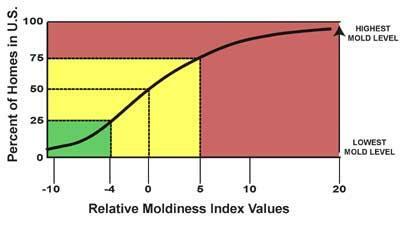 Looking for a reliable and thorough Mold Testing Company? H.N.S.T Mold Inspections was founded on the principles of honesty and integrity, to provide independent and non-biased opinions and solutions to its clients. H.N.S.T Mold Inspections has the knowledge and experience to assist you in making informed decisions about your specific situation. H.N.S.T Mold Inspections will work for you and only you the client. We utilize the latest mold inspection equipment and techniques and with our many years of hands on experience in the mold inspection field. John was so easy to deal with and a complete professional. Super responsive, showed up on time and performed a very thorough inspection, checking every nook and cranny. Clealry takes care and pride in his work and it shows. Asked him for a recommendation on a dehumidifier and he emailed a link with his pick the same day. If you need a knowledgeable and professional mold inspector who will do a great job, look no further. Needed to have our new house inspected for mold. The experience was wonderful. My wife and I are looking to buy a property and found mold to in attic of the house we want to buy. John was very quick, and a wealth of information. He went throw each and every detail of the mold remediation process with me. John was a true professional and would highly recommend him! Great. John was quick to respond to our inquiry and came to evaluate our home the following day. He was very knowledgeable and offered many good suggestions and tips. Mold inspection in our home. I retained HNST to perform an inspection because of all of the positive comments from his previous customers. I was not disappointed. John was very professional and knowledgeable, answering my questions in language I could understand, and providing me with information on how to effectively remediate the mold issue in as cost-effective a manner as possible. I highly recommend HNST's services. I knew that there likely was mold throughout the home, but didn't know how extensive or potentially harmful it was. I highly recommend John for his knowledge and professionalism. I definitely would use him again if the need should arise. John Skelly was needed to do a mold assessment on a property. It was requested by the mortgage company in order to approve the mortgage for my buyer. I called him, he can out the next day and was very professional and knowledgeable. He furnished the report in a timely fashion. My client was very impressed and pleased. John was very professional, honest and reliable. We would absolutely recommend his service. We had a mold inspection. John was great! We had been given a quote for some work from a company that just looked at the mold and recommended an extreme amount of work that seemed excessive ( well, I hoped it was). 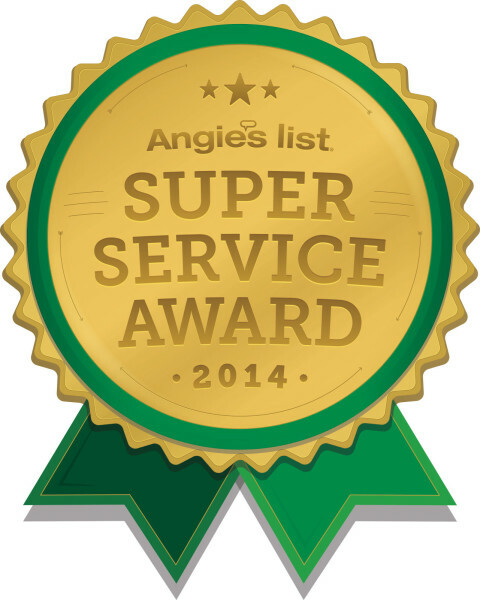 I got a recommendation to have the mold tested and I found HNST on Angie's list. 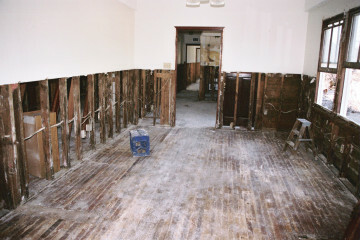 John told me on the phone that the location that I described meant it was very unlikely that it was the very toxic type of mold and that it was unlikely that the mold would be in some of the other areas that the other company had said needed to all be ripped out. He described why, and after doing some research, it made sense. So, i asked him to come check it out. John came to my home right on time, he did the inspection. He really knows his mold! His explanation and recommendation made sense. Basically I just had mold due to condensation on my roof sheathing. He tested the mold and confirmed the type and wrote a nice report that explained how the mold should be remediated. It is an allergen, so it should be removed, but it isn't the ridiculous "black mold" that people really go batty over (for legitimate reasons I think). He also made some recommendations of how to get to the root cause so the condensation would not re-occur in a significant way. I am an engineer so I nerded out on this stuff and did a bunch of research. John's recommendations all made sense and could be corroborated. On top of all this, he is a super nice guy. His stuff about trying to be fair and objective, ( I can't remember the whole writeup that he has), all that stuff... it is true! I cannot recommend HNST enough! It is such a pleasure to work with scientifically minded, objective, fair people. 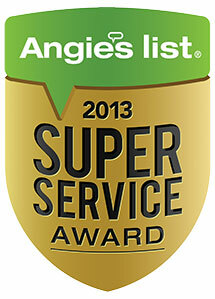 Thanks to John, and to Angie's list for this!! John was very profession and punctual. tested 1st and second floor for mold and air quality . Very accurate and detail oriented and answered all questions thoroughly about test results. Would use John's company again for air quality testing. Provided mold and air quality testing and inspection. Recommended purchasing a HEPA vacuum rated for abatement such as Nilfisk to clean up shoddy work done previously by mold remediator. Found mold in window a/c units and recommended replacement. Overall offered advice for how to get the house clean because a member of the household has been extremely sick since moving into the house and finding black mold in the basement. 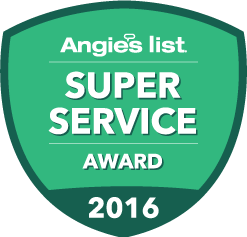 After a general inspector suspected mold in a house I was planning to buy, I found HNST on Angie?s list and John came right away. John is extremely knowledgeable, honest, and professional. He only inspects and does not sell any products or have any interest in a remediation company. His inspection was very thorough (see above for work done), and he made sure all my questions were answered. After he inspected, I emailed and called John several times with follow-up questions, and he was always very responsive and helpful. John?s follow-up visit was scheduled for the day after remediation was complete. The day before, John became sick, and he asked if it was possible to come one day later, but if not he would still come. I told John that even though I was on a very tight schedule to get in the house, his health is more important and he should wait an extra day to come. But he decided to come anyway as scheduled, because he didn't want to inconvenience me. He showed up a few minutes early, did a very thorough job, and didn't leave until he was sure all of my questions were answered. Again, after his work was done, I emailed John with questions and he was very responsive and helpful. During a time of stress of moving into a new house, it is refreshing to work with John, who is truly looking out for my best interest. Considering all the effort and time John spent with me during his visits and after, he is an incredible value! I recommend HNST most highly without any reservations: A++ ! 1) Initial Visit: a) Mold inspection of entire house, attic, crawl space, and outdoor drainage; b) Swab and air samples for lab testing; c) detailed report including pictures, lab results, and mold remediation procedures. 2) Follow-up after remediation by independent 3rd party: a) inspection of remediator’s work; b) several air samples and lab results; c) clearance letter and pictures. John thoroughly inspected our entire home, identified the precise location of the mold issues, drafted a perfect report with testing included. No question that we are sleeping better at night knowing exactly what issues we have going on in our home and how to address them. John couldn't have been more professional, pleasant to work with and very thorough. Highly recommend his trusted work! Money well spent. I got John's name from Angie's list and got in touch with him on just the great reviews he received on here. I got in touch with him through here and he got back to me right away. What a nice, honest, sincere person. The minute I met him I felt very comfortable with him and knew right away that I would use his services. He inspected the basement for mold which he did find. Not much mold but enough to see it on the molding. After asking him if he could recommend someone (he did not offer the names - I asked for them) he gave me the name of two people that I could contact. I contacted three people and finally went for one of the recommendations he suggested (who was also great by the way). From start to finish it took about two weeks time in total - once the remediation was complete, John came back and did an air quality test which came out fine. If I ever need this type of work done again in the future (I'm hoping I'm not - no offense John) - I would definitely use him again. He was great! Thank you, thank you, thank you!!!! Came to inspect my basement for mold after a minor flood. Informative, thorough and reliable. Addressed all of my concerns and was very honest with his opinion and next steps. Very comfortable from start to finish and didn't waste time trying to sell anything. I would definitely recommend HNST to anyone who is looking for an inspection. Inquired about symptoms and history with the house. Took apart heating unit and fixed broken connector. Checked every single room and took photos to help identify area of concerns. Made several suggestions on how to remediate. John came out to check the house on very short notice, was very nice and accommodating despite the fact that I was a little late. The house inspection was very accurate and thorough. John took the time to explain his findings to me and the previous owners in a very clear manner, answering all manners of questions. Knowing that the situation was quite complicated - new owners, old owners, insurance companies, and poor remediation by previously hired company, John delivered a report in the midst of a long holiday weekend. The report also included the necessary steps and procedures to be followed in order for a proper and final remediation to our mold problem. Guess who's going to be asked to perform our follow up inspection? 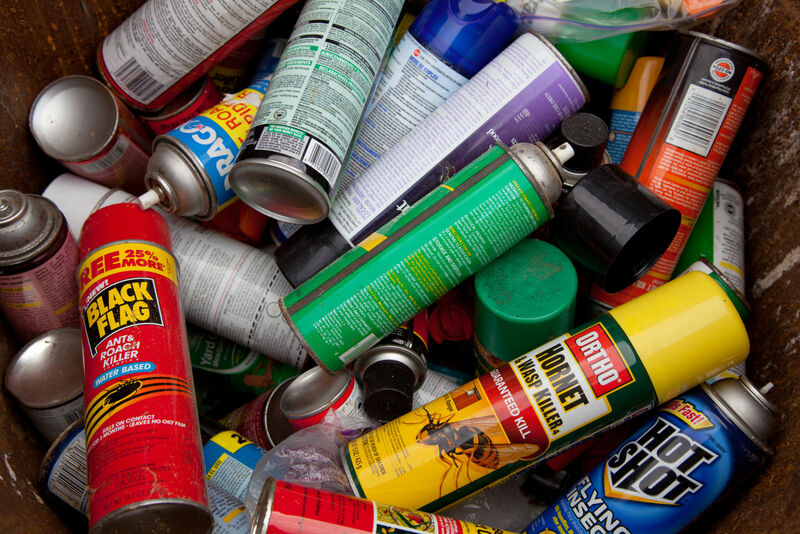 IF YOU VALUE THE HEALTH OF YOUR FAMILY, DO NOT TRUST OTHER COMPANIES FINDINGS - CALL HNST! after another company cleared my family to move back into our NYC apt after a flood, I called John at HNST to get a second opinion and I couldn't be more grateful that I did. what HNST uncovered & the other so called professional missed was unfathomable. clear visible black mold wasn't evident to me not the other company hired by our apt building, but John uncovered it almost immediately, is incredibly professional, never cuts any corners and most importantly - makes certain your residence will be safe for your family! John came right on time and was very pleasant to work with. He explained everything in detail and spent a good amount of time testing and checking for mold. He did the air sample test, emailed me the results, and was available to explain things to me that did not make sense. He is easy to get a hold of, knowledgeable, and friendly. His price was also very competitive! Since the work was done awhile ago, i cannot exactly recall what i paid but it was very competitive. I would highly recommend him. We had discovered a roof leak and were certain our home had been compromised with mold in places only a tiny camera could find. H.N.S.T could have told us we were inundated with mold and mildew and we would have handed them the equivalent of a blank check to remedy the situation. Fortunately, within two days, the test results indicated spore levels were within a normal range. We had no reason to worry. At the time, they were unaware that they were giving us a second opinion, the first company having told us we were riddled with poisonous toxins and recommended invasive and expensive work. John Skelly and H.N.S.T put our fears to rest. We are grateful and found their honesty to be beyond reproach. We recommend them with high praise. HNST Mold Inspections was professional, offering suggestions and the report results were received back quickly and information included in the report was totally explained. I would highly recommend them to all. Very professional service. Took a personal interest in our problem. H.N.S.T. is an Independent Mold Inspection and Mold Testing Company. Since we are independent, you can feel comfortable in knowing that we don't have a vested interest in finding or fabricating a mold problem within your home or workplace simply because we are not a mold removal company. 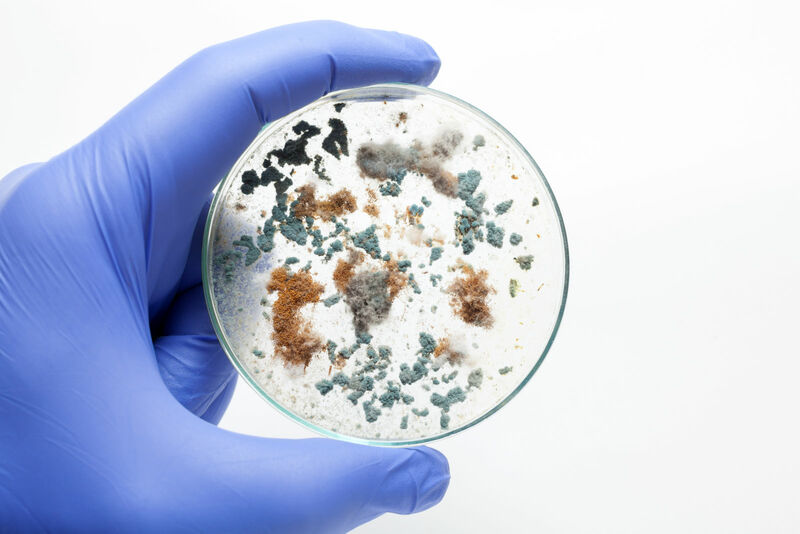 It is important to know that because we are not a mold remediation company, but a mold testing and inspection company, we can give you an honest evaluation of any potential mold issues in your home or business. Our goal is to provide our clients with honest answers, unbiased evaluations and the right advice to make informed decisions to correct whatever mold situation has occurred. We utilize the latest mold inspection equipment and techniques and with our many years of hands on experience in the mold inspection field we are able to identify the source of the mold and the potential problem areas in and around the property that would lead to mold, such as poor drainage, pitch and clogged gutters, and then make recommendations to control moisture and humidity levels. Mold samples are collected and sent to an AIHA Accredited Laboratory for analysis. and when they have been analyzed, you will receive a comprehensive laboratory report detailing the results of your mold samples. 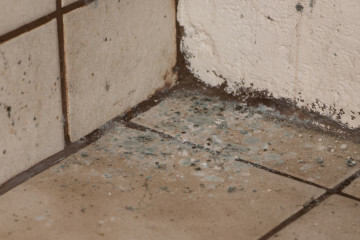 A Detailed Inspection Report documenting our findings will be provided, along with a Mold Removal Protocol/Scope of Work, (if applicable) for a mold remediation company to follow.